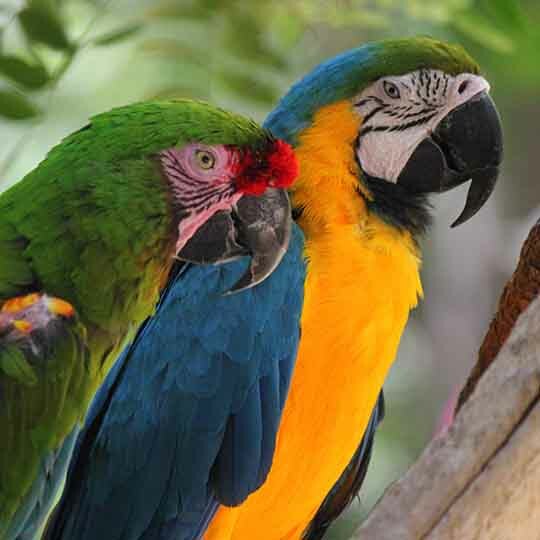 The Fresno Chaffee Zoo provides a fun, unique and up-close experience that strengthens the bond between people and wildlife. Thanks to the generosity of private donors like you, we are able to fulfill our mission. 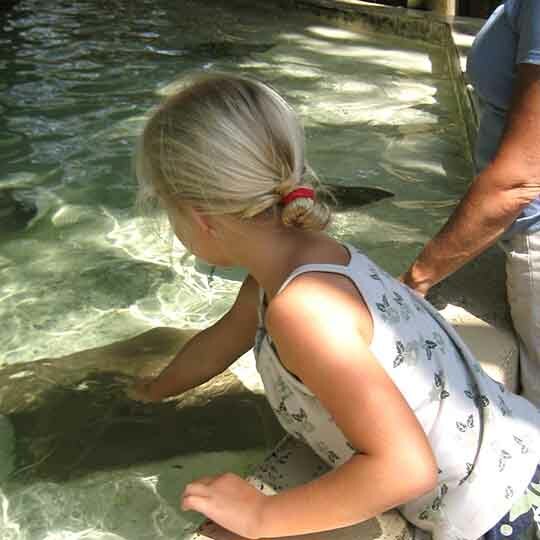 Your gift of time or financial support will further our efforts in providing educational opportunities, new exhibits, and conservation research. 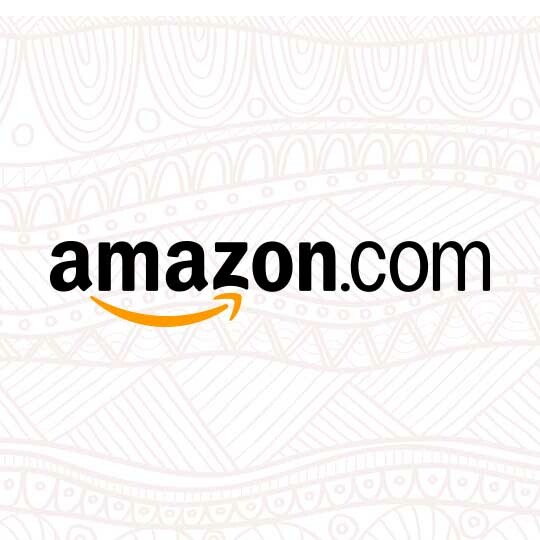 Donating to Fresno Chaffee Zoo is now even easier with our Amazon Wish List. 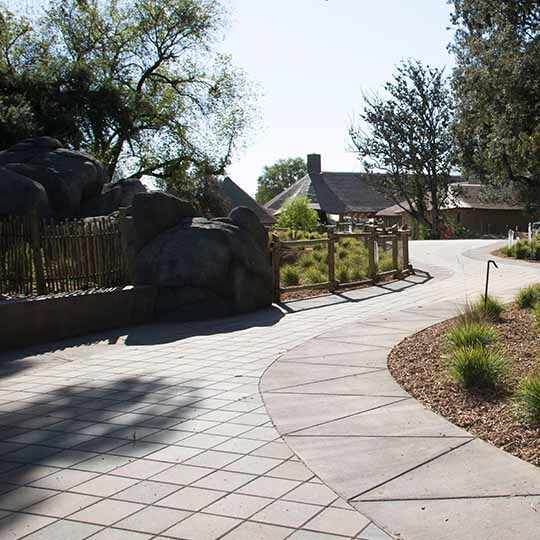 Show your support for our newest exhibit, African Adventure, by purchasing a trail tile. An excellent way to leave your mark on a spectacular exhibit. 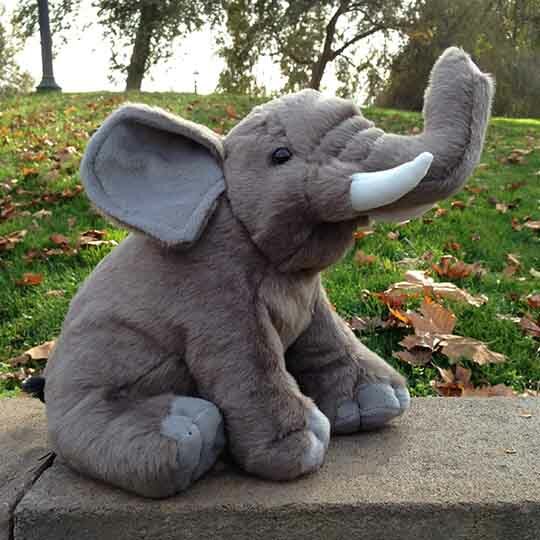 A donation can be made to sponsor any animal at Fresno Chaffee Zoo. 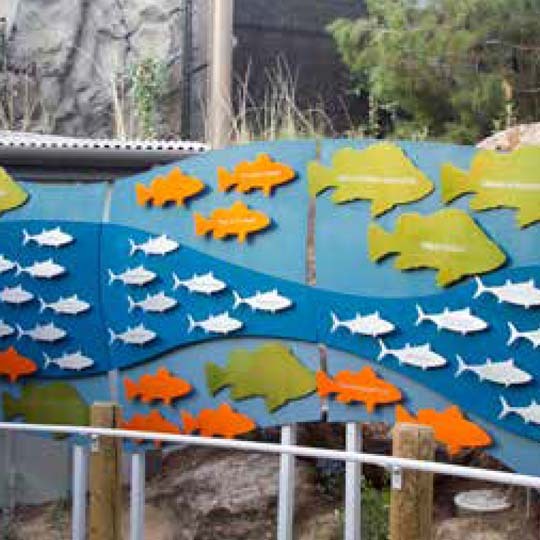 Memberships offer one year admission along with many other benefits based on membership level. Donate in tribute of birthdays, anniversaries, special occasions or in memory of loved ones. 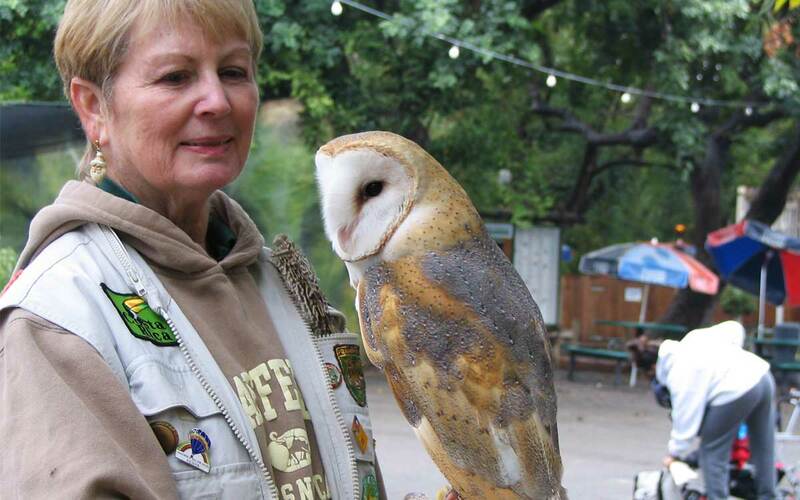 Fresno Chaffee Zoo is always in need of volunteers to help with events, office work, grounds maintenance, education programs, animal care and just about anything else you could think of! Most volunteer opportunities are for adults 18 and older. 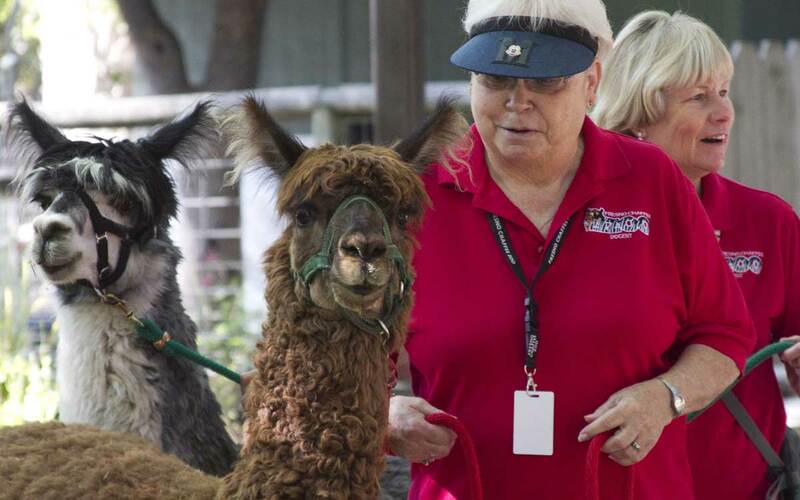 As a Docent, you will have the opportunity to participate in Zoo Education Department programs including zoo tours, zoo previews, lab programs, community outreach, certain animal handling, storytelling and special events.